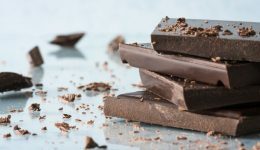 Home / Articles tagged with "Dr. Alvia Siddiqi"
Articles for Tag: "Dr. Alvia Siddiqi"
Did you know eating dark chocolate can help protect you against harmful UV rays? An expert shares some additional benefits. 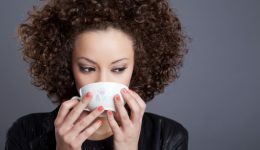 Is your coffee addiction genetic? For some people one cup is just not enough. But where does the drive to drink coffee come from?